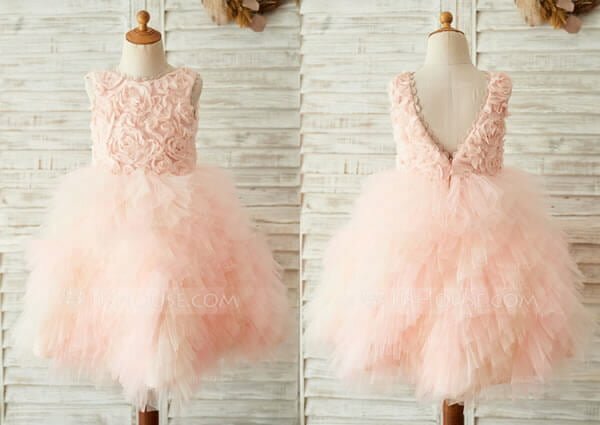 So today, we have 5 Adorable Flower Girl Dress Ideas for you to choose from that goes well with every wedding theme that you could possibly imagine this 2019. So go on and check them out! It has been said time and again: Nothing else can start a swoon-worthy entourage than flower girls and their adorable dresses. Everyone loves them! 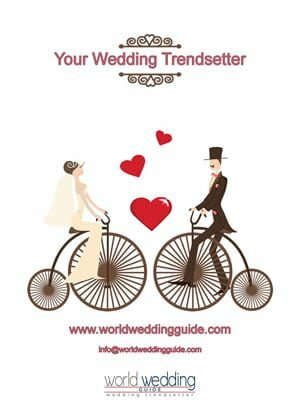 Once they start strutting along the aisle, all your guests will swoon on cue as it brightens up the mood before the bride arrives. 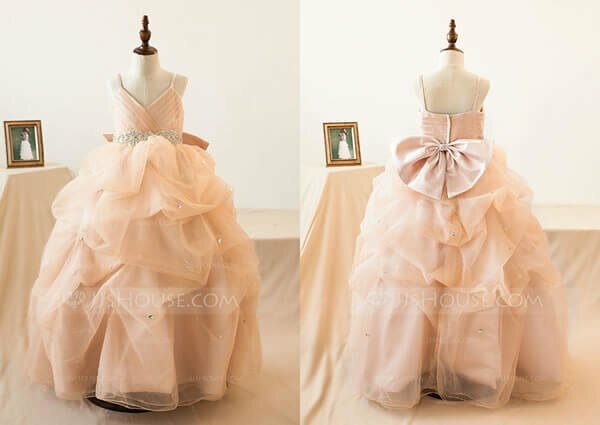 So today, we have 5 Adorable Flower Girl Dress Ideas for you to choose from that goes well with every wedding theme that you could possibly imagine this 2019. So go on and check them out! Nothing beats the classics! Lace gowns have always been the choice for an elegant look that matches perfectly with almost all muted tone wedding palettes. With unique patterns and fabric designs, these flower girl dresses have always been and will always be a crowd favourite! 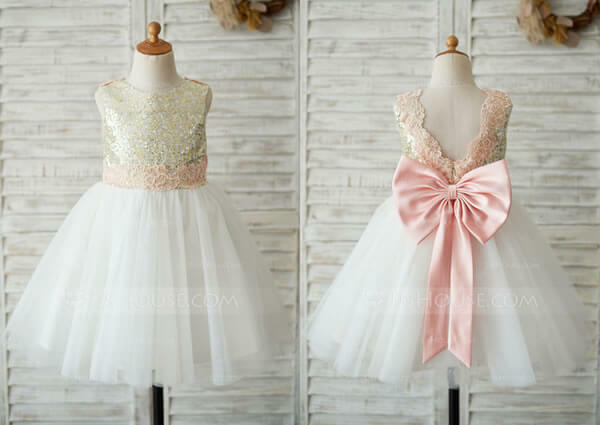 Dress up your flower girls as modern princesses with these ball gown dresses. 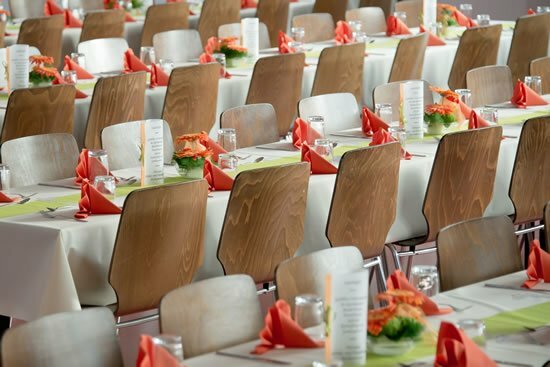 It transforms our cute angels into lovely ladies while they prance along the aisle. So cute right? The signature full skirt of the ball gown has that amazing silhouette that makes it number two on our list. Oh, Dolly! Flower crowns and cute rustic designs make bohemian dresses the charming choice! When I say charming, it means bedazzling! With a combination of lace and knitted patterns, the bohemian style definitely looks amazing for outdoor and barn themed weddings. Finish the look with a rustic flower basket to stay consistent with your theme. If you want to go for matching gowns then this one’s for you! 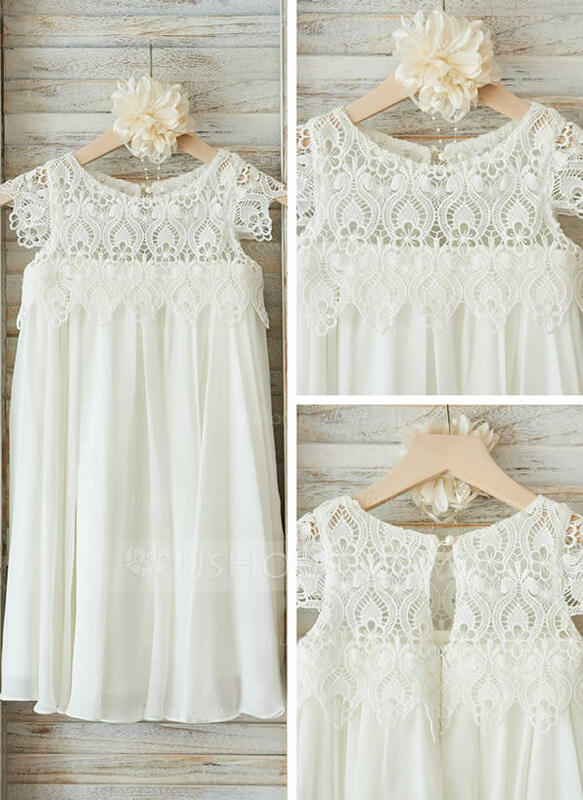 The A-line dress has that certain form and flow that makes it ever so popular among wedding gowns and matching it with your flower girls’ dress would only make it twice adorable. It shows a beautiful silhouette while keeping an elegant style. 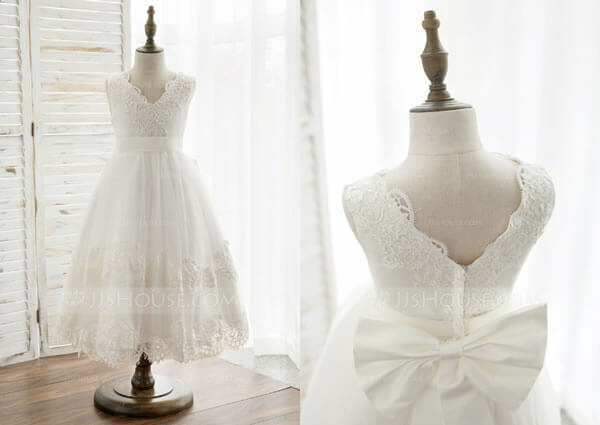 This goes totally incredible as a toddler flower girl dress that will be so cute! You might not know it but this one’s a cuteness overload! Dress up your flower girls like princess dolls complete with tulle and bow. The combination of these elements shouts fun and prettiness that your flower girls will surely spread across the aisle as they walk by.